City officials Thursday will seek landmark protection for a vacant 130-year-old Gold Coast residence under threat of demolition. 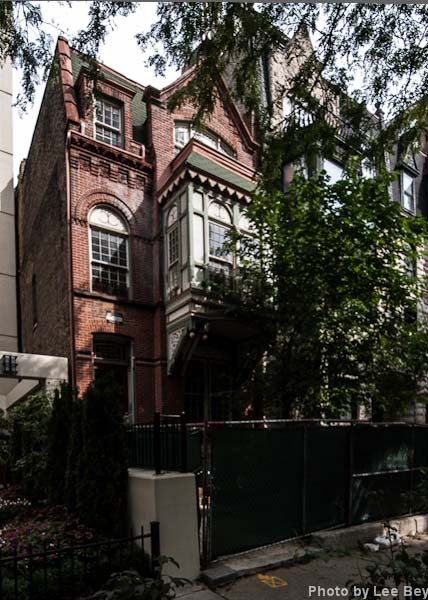 Staffers from the city&apos;s landmarks division will ask the Commission on Chicago Landmarks to grant preliminary landmark status to the three-story, Tudor-styled Augustus Warner House, 1337 N. Dearborn Parkway, according to a draft agenda of the commission&apos;s meeting today. 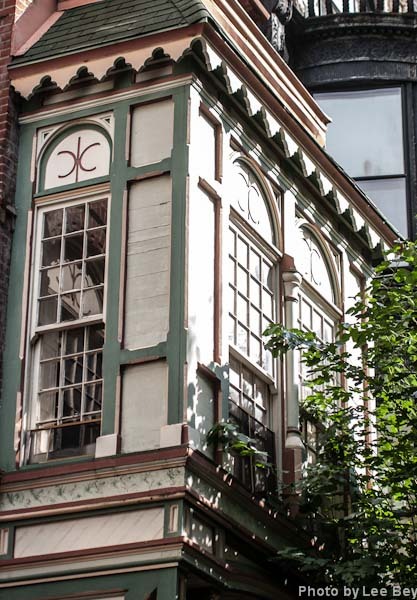 The narrow, three-story Warner House caught the attention of city officials in June when the building&apos;s owner, developer Bart Przyjemski, applied for a permit to demolish the structure. 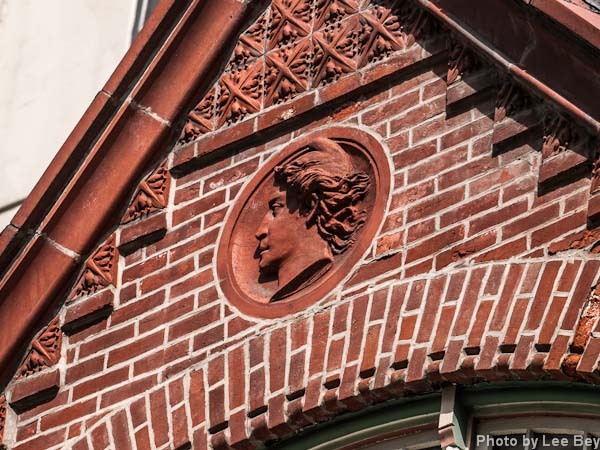 Built in 1884 and designed by architect Lawrence Gustav Hallberg, the home is rated "orange" in the city&apos;s Historic Resources Survey — the document&apos;s second highest rating — which triggered an automatic review of the demolition permit by landmarks officials. If granted, the preliminary landmark designation would protect the building from the bulldozers while officials in the city&apos;s Department of Housing and Economic Development investigate permanent landmark status. 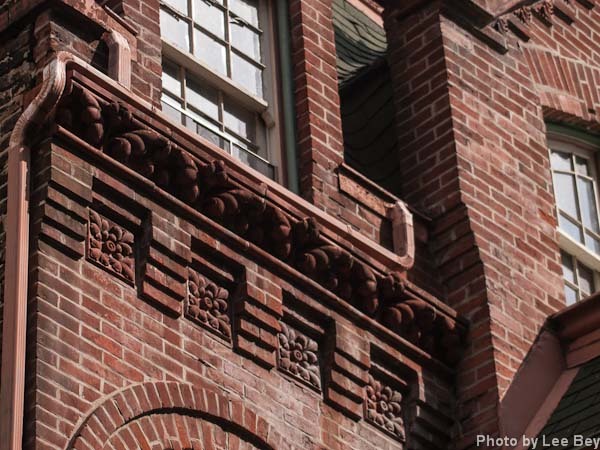 The move marks the second significant instance in a year in which the city&apos;s landmarks mechanism has intervened on behalf of building it felt was imperiled. In April, Landmarks officials swooped in to grant preliminary landmark status to the Portage Theater, 4042 N. Milwaukee, effectively scotching a ministry&apos;s plans to alter the historic theater and convert it to a church. But the landmarks commission has not yet shown a willingness to step-in in favor of Prentice Women&apos;s Hospital, the clover-like Brutalist icon designed by architect Bertrand Goldberg and the subject of the biggest preservation battle right now in the city. Northwestern University wants to demolish the 36-year-old building and city staffers were set to seek preliminary landmark status for the structure in a May 2011 commission meeting. But the commission scratched the shuttered hospital from its agenda. The panel also refused preservationists&apos; request to discuss Prentice at last month&apos;s meeting. A coalition of preservation groups is expected to attend today&apos;s meeting and raise the issue again. Meanwhile, officials from City Hall and Northwestern are reportedly discussing the matter behind the scenes.